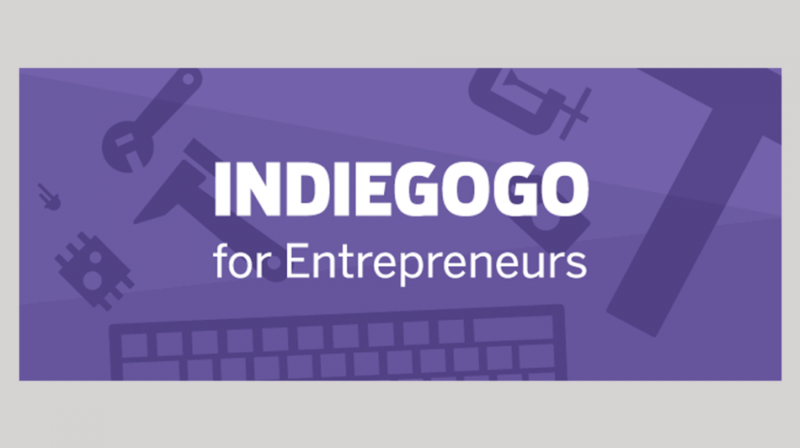 What is Indiegogo for Entrepreneurs? Crowdfunding platforms have turned traditional funding on its head, so much so it is poised to surpass venture capital or VC funding. With more than $34 billion raised in 2016 through different crowdfunding platforms, the launch of Indiegogo for Entrepreneurs is an attempt to support those seeking funding from concept to market. In an announcement posted on the official Indiegogo blog, the company says it wants to improve the product experience of its users by delivering educational content for building a product and launching a campaign. This type of early stage content delivery or marketing is a technique with proven results. According to new research by Conductor, consumers are 131 percent more likely to buy from a brand immediately after they consume early-stage, educational content. Indiegogo for Entrepreneurs has partnered with Arrow and IBM to deliver the resources users need by continuously improving the content. Designed to cater specifically to entrepreneurs, two features — Education Center and Experts Directory — keep everything you need to know about your product’s journey in one place, the company says. The Education Center is an expert compilation of advice for bringing your idea to life. Here you will find resources for planning, creating and managing your campaign and developing your product. The resource will also includes information on marketing, PR, post campaign shipping and fulfillment. Through articles, guides, podcasts and webinars, the center offers advice and education from Indiegogo and its partners. The Experts Directory addresses creative services, marketing, prototyping, retail licensing and distribution. 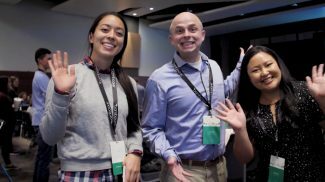 With the directory you will learn how to create quality pitch videos, expand your reach with marketing techniques and develop your products more efficiently. Creative Services, for example, has companies such as Early Bird Studios, Lemonlight Media, Videopixie and WeVideo providing solutions to create high-quality services for crowdfunding campaigns. Once you have your product, you can use the resources for the launch with proven retail strategy from leading brands and agencies. If you are an expert in a particular field and want to make your small business part of Indiegogo, you can apply here to give your company more exposure. Who is Indiegogo Entrepreneur For? It is for anyone looking to educate themselves on how to use crowdfunding more effectively. But the information it provides can be applied for any business in today’s digital ecosystem. If you are a small business owner, the Education Center and Experts Directory are full of valuable tools you can use to improve your company. As free resources, both platforms have information on them you probably wouldn’t mind paying for. Indiegogo is a really familiar brand even in the old web 2.0 days. I guess it has now evolved to serve entrepreneurs. Times have changed.